Still not over it! 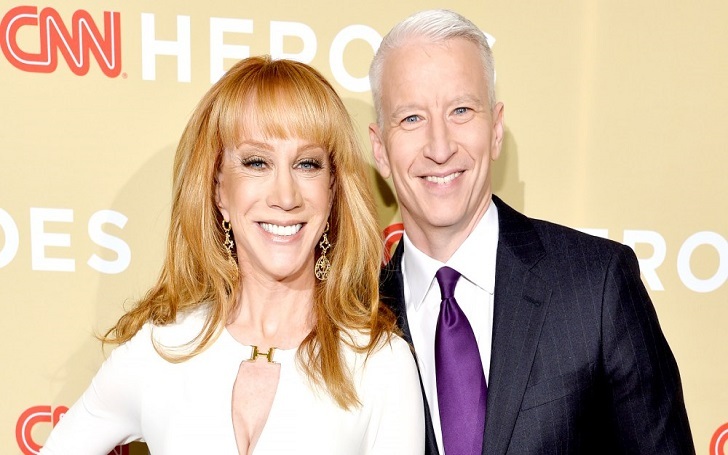 Kathy Griffin has not gotten over the loss of her friendship with Anderson Cooper, which imploded in May as she posed for a controversial Donald Trump photo, multiple sources have confirmed. [She is] still really heartbroken over the friendship lost with [him]. [Her] friendship [with Anderson Cooper] ended almost immediately after he tweeted about her photo. 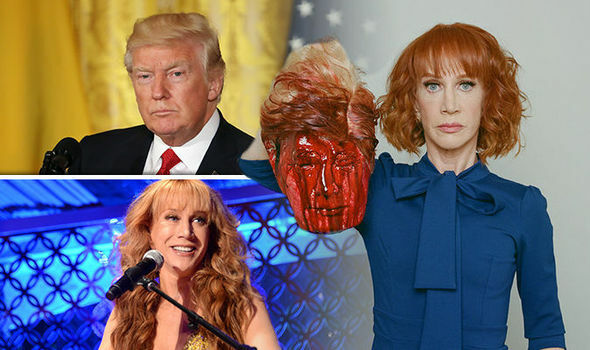 As previously reported, in May, the 57-year-old comedian and actress made headlines after she posed for a picture holding a bloodied head that resembled US President Trump. Kathy's role as co-host of the NYE special, which she had been a part of on and off for more than a decade, was filled by Watch What Happens Live host Andy Cohen. She most definitely feels like Anderson has sided with Andy. She hates Andy Cohen.